Remember when you were first learning to read? You probably weren’t alone. Sharing a story with someone can create bonds. There’s a reason why storytelling podcasts and audio books are massive industries! Sometimes reading is just better with the ones you love. It’s especially liberating for a bookish introvert to share that part of themselves with someone else. That’s exactly what I did. I was in a long distance relationship for almost a year. To keep in touch beyond video chatting, I wanted something else to bring me closer to my boyfriend. I asked him to read a book with me. We each made list books that we were interested in and that we thought the other wouldn’t hate. There was no way I could keep interested in a book about pirates of course and he would not care to read my memoirs about women finding themselves through their travels and relationships. Ultimately, we settled on reading a Sci-Fi novel together. I was so excited to start reading 1Q84 by Haruki Murakami because I knew that a world away my boyfriend would be sharing the same story as me. Having trouble choosing a book? 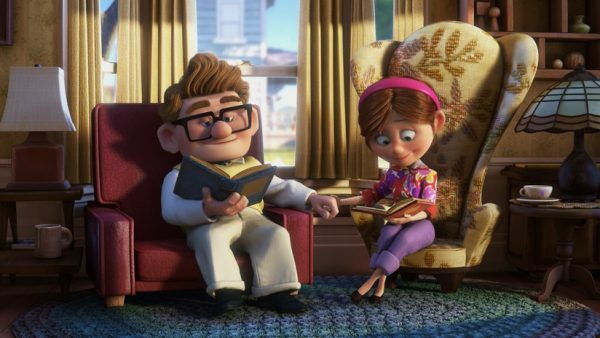 What books will you indulge in with your sweetheart?